Stuck with your vehicle in the middle of the road in Burbank, California? Visiting California with the family and having trouble with the RV? No sweat! Early Bird Towing is now available for your comfort! 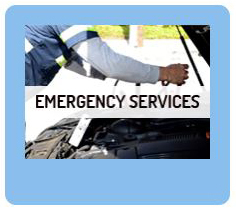 Early Bird Towing is a Burbank local towing and roadside assistance company. 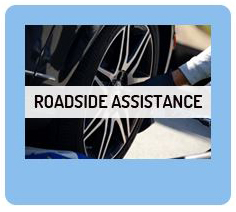 We have accumulated substantial experience providing assistance to local communities as we provide them with top notch roadside services whenever they need us. We’re sure proud that the locals count on us in times of trouble with their vehicles, as we aspire to keep them 100% satisfied from our professional services, and that is something we’re not about to change anytime soon. 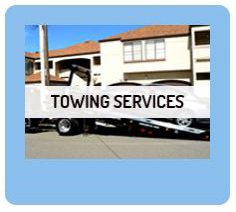 When you call Early Bird Towing you know you will receive professional answers to your situation. We make sure we hire only certified technicians and we also make sure they are experienced with providing high level service. But we don’t stop at that, as we also make sure our technicians stay up to date with the field’s new developments by providing them with professional periodic training. Being professionals is not enough in order to do a good job – there’s also need in fine up-to-date equipment. That is why we provide our teams of technicians with new tow trucks and the newest equipment and that’s why we always check what is new in the field of towing. This means our technicians can almost always provide you with a solution on site instead of towing your vehicle to the shop. Our team will arrive to your whereabouts as quickly as possible, find out what’s wrong with your vehicle, and then provide you with the most suitable service, so you can get back on the road as soon as possible. 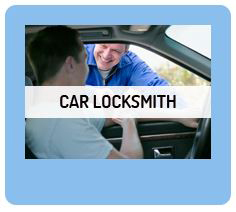 Towing any kind of vehicle – sedans, SUV’s, trucks, RV’s, vans, mobile homes, motorcycle, and more. 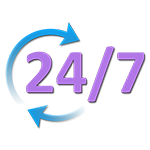 To ensure you get our fine services whenever you need them, we maintain 24/7 availability. That means you can call our call center any time of the day or night, whether it is the middle of the week, the weekend, or a holiday, and we will be available to receive your call. Not only that, but we will also get to your location within 30 minutes of the time you place your call. So the next time you find yourself in a situation in which you’re looking for professional roadside services, call Early Bird Towing at (818) 824-6315 and receive a quick and professional solution for your problem.